At Fire & Ice Refrigeration Heating & Air LLC it's our goal to leave our Dickinson and southwest North Dakota clientele with peace of mind knowing that your heating, ventilation, and air conditioning (HVAC) system is running at peak efficiency year round. We specialize in hydron geothermal ground source heat pumps, but we also service all other brands. We take immense pride in servicing Dickinson and the rest of southwest North Dakota's hydron geothermal heat pump, furnace and air conditioning needs! Preventative maintenance — cut off trouble at the pass! I was having problems with my air conditioner and I called Fire and Ice and even though they were having a very busy day they agreed to try to stop by. They did find time to stop by and they were able to discover what the problem was as well as fix it. It is refreshing to have someone not only fix your problem but take time to explain what the problem was and how to prevent further problems. No one wants to find themselves sweating and suffering throughout another sweltering heat wave in the summer. 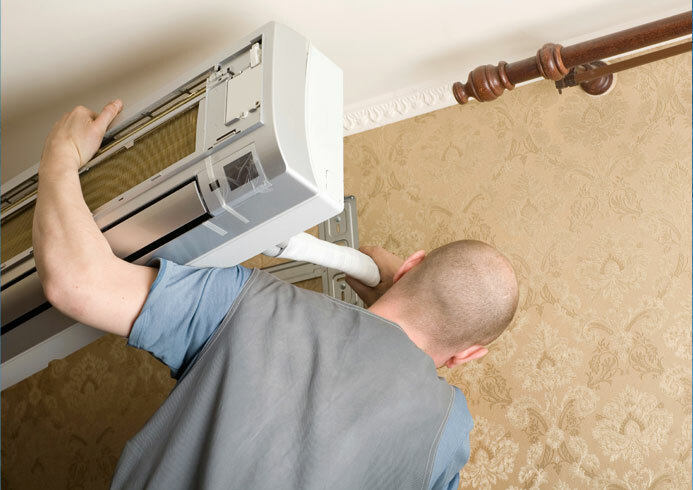 Professionals know that air conditioners need to be properly matched to your home’s central distribution system and professionally installed in order to give you the full climate control effect you're looking for. Fire & Ice understands whole-home comfort systems better than anyone else in the area. Call in our team of experts and we will make sure you get to enjoy the summer comfortable and cool as a cucumber — no matter how hot and humid it gets outside! If furnace repair is needed, we want to be your first call. You won't deal with the ridiculousness of having to talk to a call center or getting an automated menu. When you're dealing with proud locals like us, you will be speaking directly to one of our specialists —and there's a good chance even the owner himself. If it's a simple fix, there may not even be a reason for a service call. This commitment to our customers saves them money and helps us maintain loyalty for years. Our employees are trained to provide the best advice, not the most profitable advice. 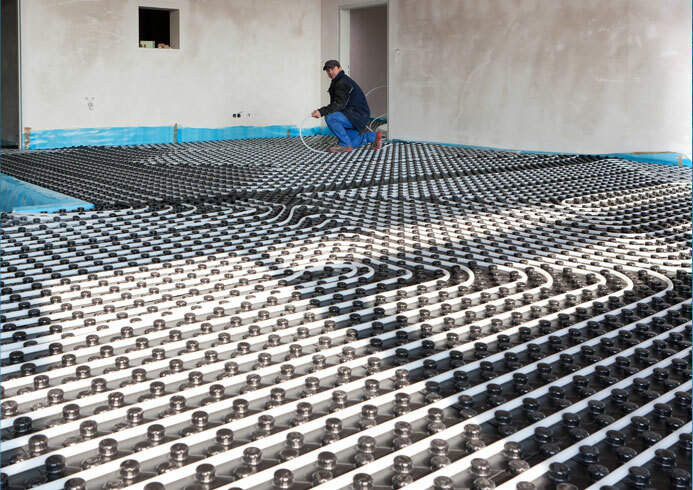 Residential heating — and more! Needed a part for our central air unit on Saturday, called them and they had the part and were also SUPER friendly and told us how to install it. I will be using them for our furnace check this winter now. I am so impressed with their customer service on a major holiday like Memorial Day weekend! Don't settle for a secondhand HVAC system. You might think you're cutting costs, but in the long run you're costing yourself comfort and profit. Upgrading your HVAC system is not only good for saving money on your utility bill, but it's also necessary to make sure you and your employees can be as efficient as possible. If your system is working poorly, up to 60% of your utility bill can be just from your HVAC system. Call us today to find out how much money we can save your company. And don't forget we will help with maintenance, service, and installation of a wide variety of items such as ice machines, ice-cream machines, walk-in coolers / freezers, grocery store equipment, and commercial restaurant equipment. 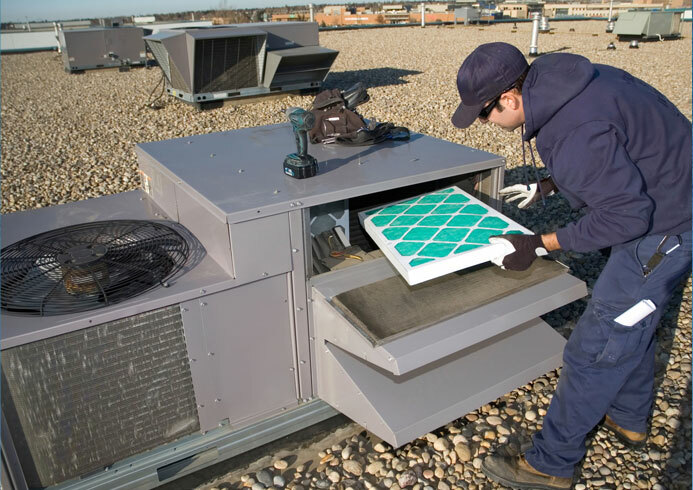 Another important priority for businesses ventilation maintenance. Commercial businesses use larger systems than homes and these require a bit more attention. Over time ventilation collects a lot of allergens, dust and debris because although the air is filtered it does come from outside and so contains many particles. If this potential problem isn't taken care of, then the air you breathe will not be as clean as it should and could lead to health issues. The service tech came on time and even earlier than first stated! He conducted himself in a professional manner and fixed the problem fast and efficient. I would highly recommend this company over and over again. Don't wait until the middle of winter for your heater to break down or ignore that loud rattling sound during a summer heat wave and then find yourself without AC. There's no question that preventative maintenance is the best way to ensure that you get the most out of your air conditioning system, extend its life, and guarantee that it runs at its peak efficiency at all times. In the few instances that I worked with Fire & Ice, I was very pleased with the service as well as the price. Geothermal energy is a fantastic way to take advantage of the energy resources that are right underneath your feet. Geothermal energy offers you more than just a way to heat or cool your home. Whether you want to improve the environment or just want to save money on your monthly utility bills, then a geothermal system is a great one-stop solution to both problems. Awesome job! Friendly and even check a few other things I asked him to check on! Fixed my air conditioner right away explained everything! I was extremely pleased with the job well done! Thank you Fire & Ice! Fire & Ice is an owner-operated, dependable local HVAC service that you can trust. We love to make our customers happy, healthy, and safe in their home or business knowing that their HVAC services are running perfectly in the background. 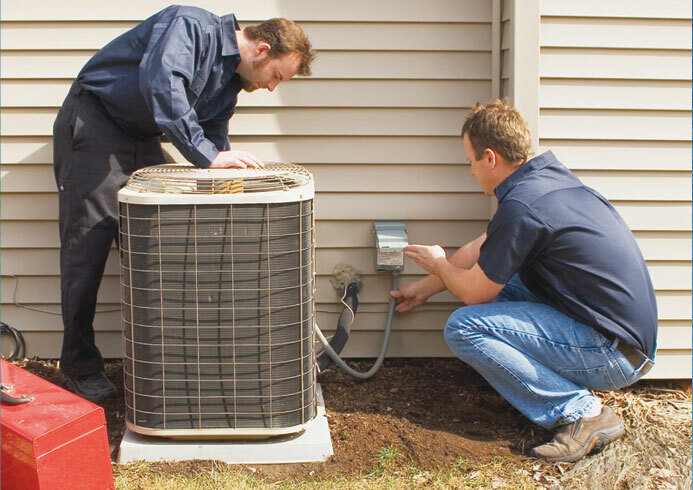 When you need HVAC services, we want to be your first call. You won't deal with the frustration of having to talk to a call center or getting an automated menu. When you're dealing with proud locals like us, you will be speaking directly to one of our specialists —and there's a good chance even the owner himself. Tevis Deschamp founded Fire & Ice Refrigeration Heating & Air in 2013. He has worked in this field for over 18 years, spending the last 14 years in southwest North Dakota. 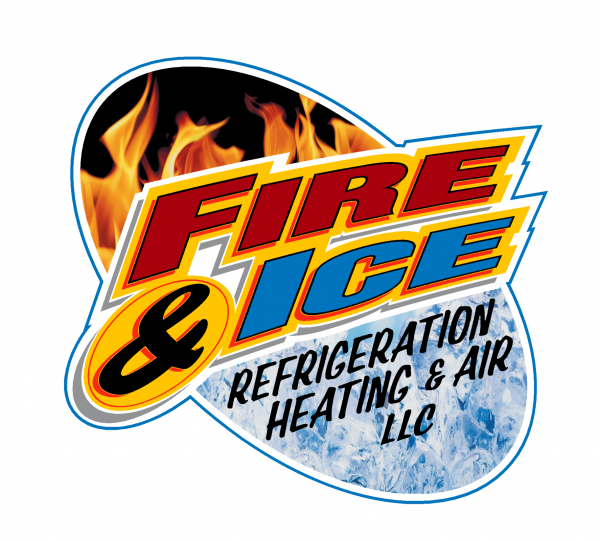 Fire & Ice Refrigeration Heating & Air services home and business owners in Dickinson, ND and nearby cities.